Nashville, Chattanooga & St. Louis Railway Ballast Quarry at Cumberland, Alabama near Mount Carmel circ. 1930. 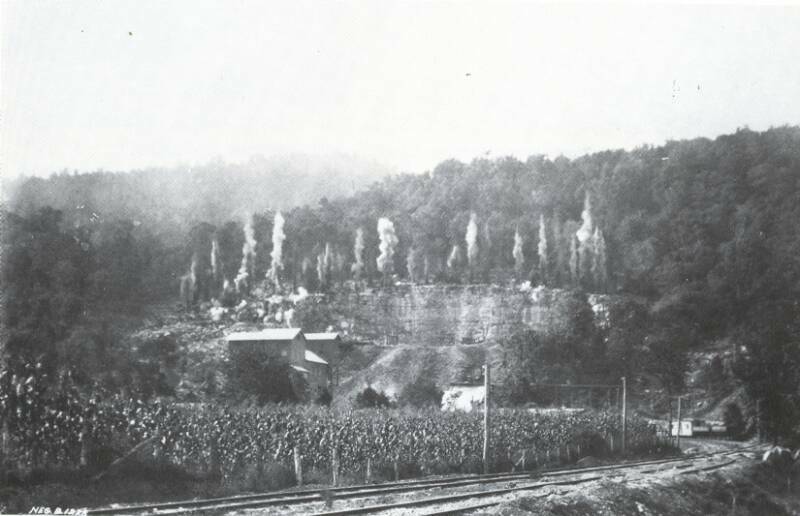 The railroad in picture switched off of the Orme Branch Railroad, which itself switched off of the Sequatchie Valley Railroad Branch at Bridgeport, Alabama.